Backed by MPLS technology, this new form of services connects high-speed internet with customers’ multi-branch communication networks. Branches therefore can communicate directly, thus enjoying greater data-transmission efficiency. UIH’s Cloud VPN, moreover, enables bandwidth-as-you-go option. This means customers can choose bandwidth based on their actual usage, with cost getting lower and work flowing faster. If customers open more branches, they can conveniently increase their bandwidth too. So, Cloud VPN is a great solution amid ever-changing business conditions. 50 Mbps (megabits per second)is the minimum bandwidth allocated to headquarters. 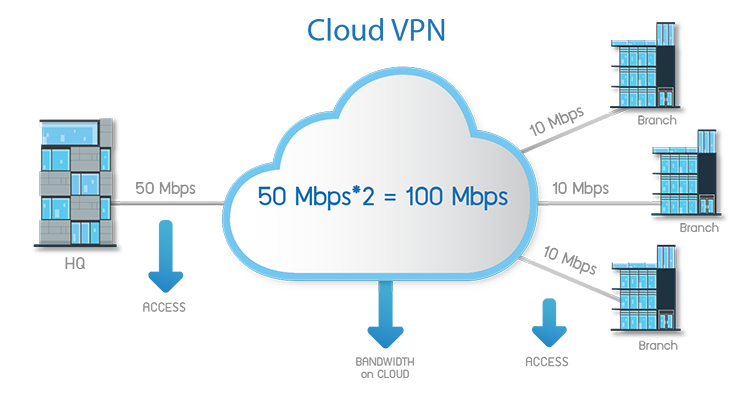 50 Mbps x 2 = 100 Mbps is Cloud Bandwidth for allocation among branches. For example, customers may allocate it equally among 10 branches. Each of 10 branches will get10 Mbps. Separate services Fees for Access Fees & Bandwidth Fee. BoD (Bandwidth on Demand) is the system that allows UIH customers to adjust bandwidth (the size of a given band) by themselves. Adjustments can be conveniently made via UIH Web-Portal Service (https://portal.uih.co.th) based onDynamic Bandwidth concepts of Easy, Convenient, Highly Secure Anytime, Anywhere. The process to scale up or down the bandwidth has thus been streamlined, removing the complicated document procedures. 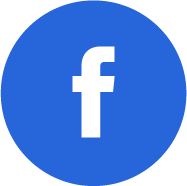 UIH customers, therefore, enjoys faster services and greater flexibility. Their bandwidth truly responds to their actual needs. With BoD, bandwidth management achieves highest efficiency and cost efficiency.